This is Lone's best work to date, and one that shows it's possible to keep evolving while holding onto a strong sense of identity. Lone’s path forward isn’t a leap but a humanisation. Reality Testing is a markedly more personal record than its predecessor, and indisputably more cohesive. It's this widening of scope, combined with such a strong sense of identity, which makes Reality Testing tick over beautifully. Less fantastical than Fifth Element or any farfetched sci-fi flick, ‘Reality Testing’ absorbs fragments of the past to give a more accurate impression of the future. It’s Cutler’s wild imaginations being given their own space. Altogether, the album is suited more for background listening or a stroll through a sun-bleached cityscape. Lone coats everything in the same Orbital-esque melodies that made 2012’s 'Galaxy Garden' such a winner, producing an album that is both intriguingly new and gorgeously listenable. It shows him settling into a state of deep contentment, evoking the same warm and fuzzy feeling you get from throwing on a record that you know inside and out. 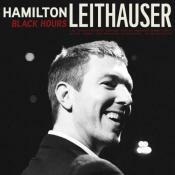 When he introduces a bit of friction – between the real and the imagined, the grit of life and the sheen of fantasy – the results are all the more seductive. Reality Testing stands as one of the year's best, most luxuriant, and accomplished electronic albums, more proof that when it comes to forging a new future out of what’s already taken place, Cutler remains at the top of his game. Lone has enough gems up his sleeves to balance out the sleepier tracks. 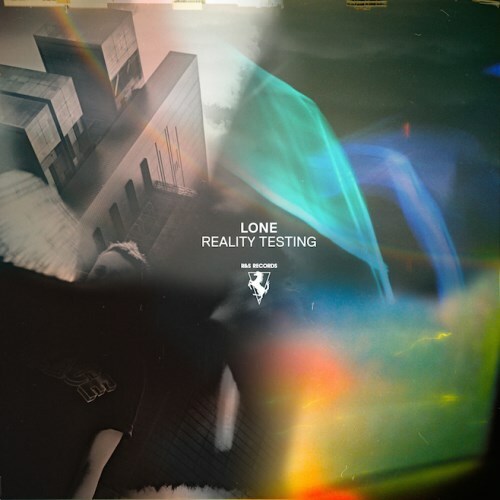 As far as engaging music that functions as anything other than pleasant background noise, Reality Testing falls completely flat, and ends up being yet another addition to Lone’s catalogue of music that’s almost impossible to get excited about. Reality Testing suffers from the same issue a lot of Lone's earlier works had: most if not all tracks end before they even begin, and at that point, the album becomes more like nice background music than active listening music. It's not bad for a track or two, but as a whole 52 minute project, Reality Testing quickly becomes too dull and forgettable to be anything special. I'm really digging this side of Lone more - this dynamic, layered house is way more interesting than the club-oriented style of house found on Galaxy Garden. I'm lovin it so far! Although it is not as challenging as his previous album Galaxy Garden, this album is more cohesive altogether. This feels like a musical spaceship ride back into earth. The songs transition well together which makes this album more enjoyable. Electronic pixels that draw their own dancing figures. And how elegant is their dance! Purchasing Reality Testing from Amazon helps support Album of the Year. Or consider a donation?